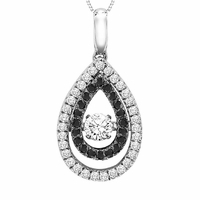 Diamonds come in many colors, including black. 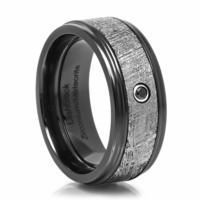 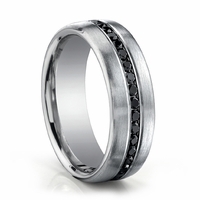 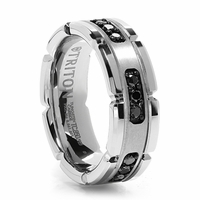 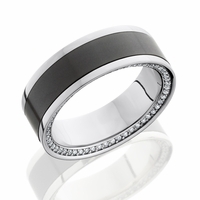 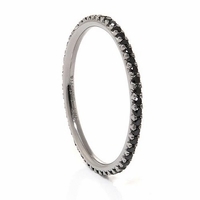 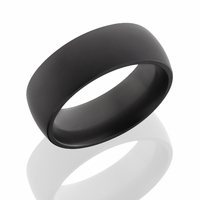 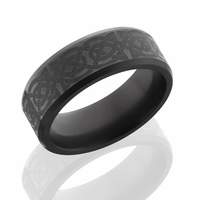 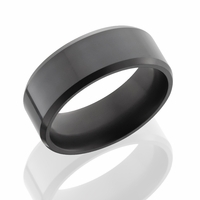 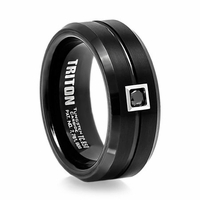 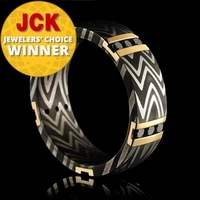 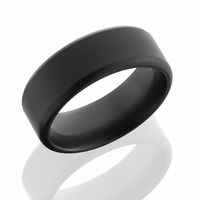 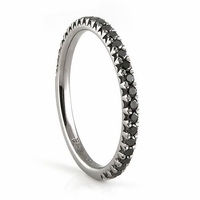 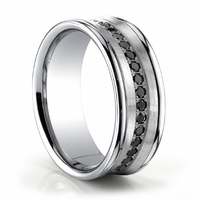 Black diamond rings and jewelry have become a hot trend. 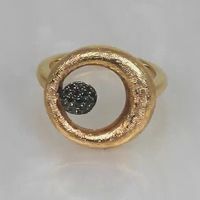 Many designers are using these black diamonds in contemporary designs. 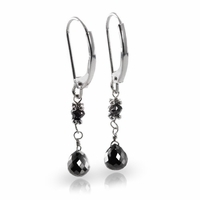 You will find them in a variety of shapes and cuts. 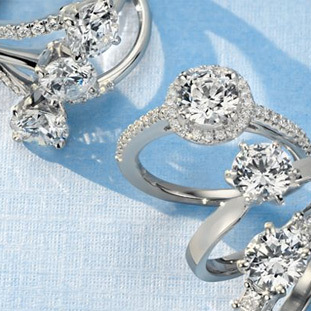 Round brilliants, rose cuts, briolettes, and princess cuts. 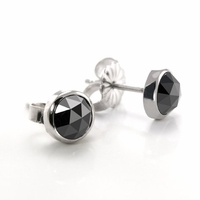 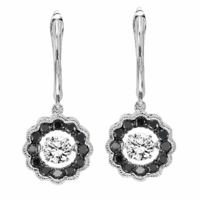 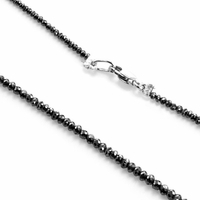 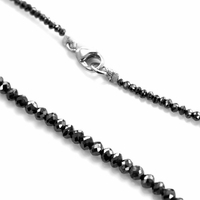 Want to learn more about black diamonds used in jewlery? 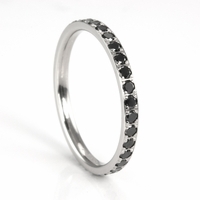 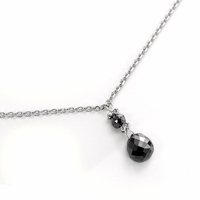 Read our article What Exactly Are Black Diamonds? 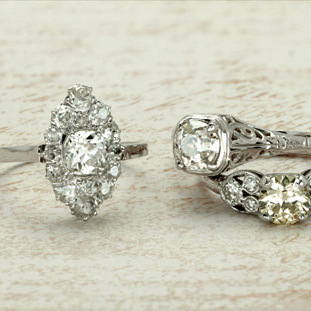 Check out other fancy colored diamond pieces. 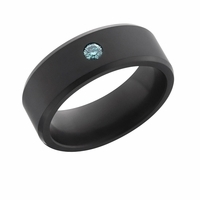 Fancy yellow, chocolate, blue, pink, orange and more. 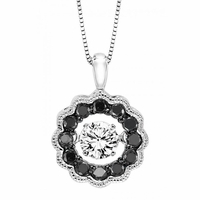 Browse fancy colored diamond jewelry.